This ski guarantees your child's learning fast and easy. It will be a pleasure on every type of track and thus to his ski with ease. 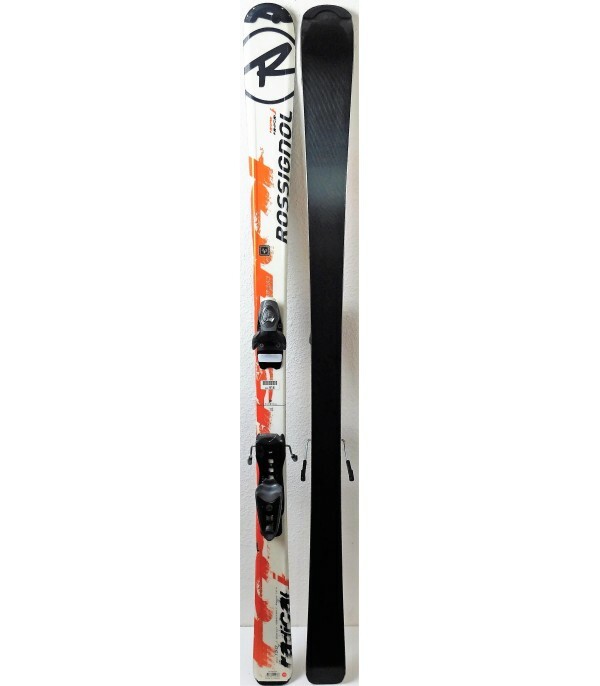 It is sold with bindings AXIUM JR of the brand ROSSIGNOL, easily adjustable by the kitten heel back. 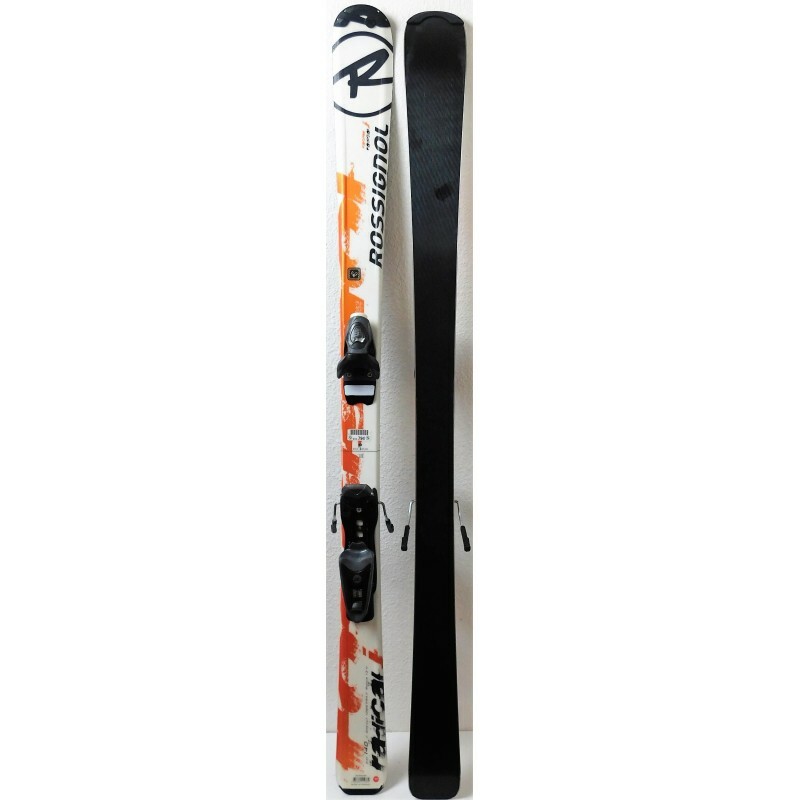 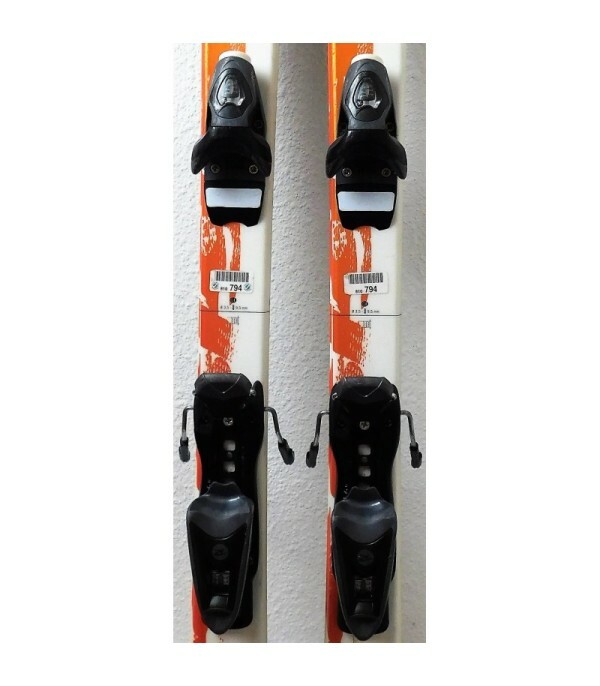 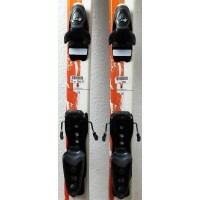 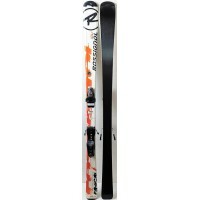 - Comes with ski bindings the ROSSIGNOL AXIUM JR.